I am a Software Engineer Speaker Professor Mentor Tech Blogger STEM Advocate Hidden Figure . 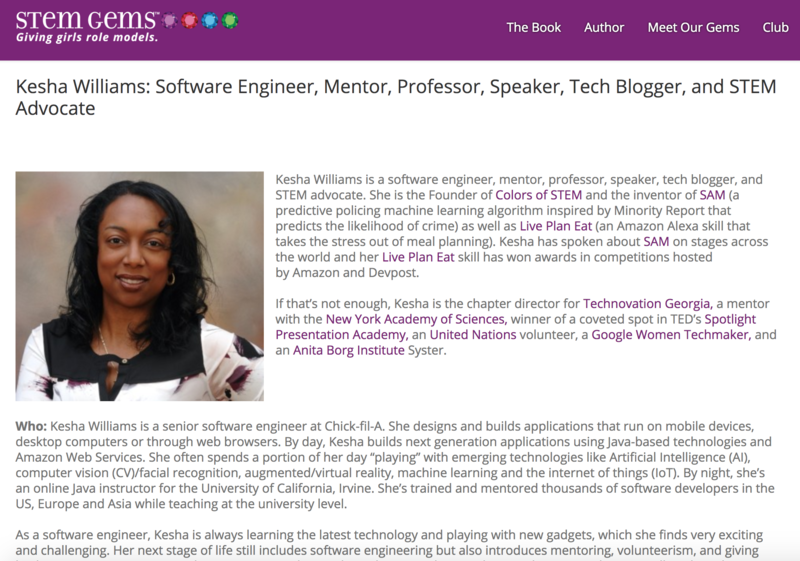 Kesha Williams —is a software engineer, mentor, professor, speaker, tech blogger, and S.T.E.M. advocate. 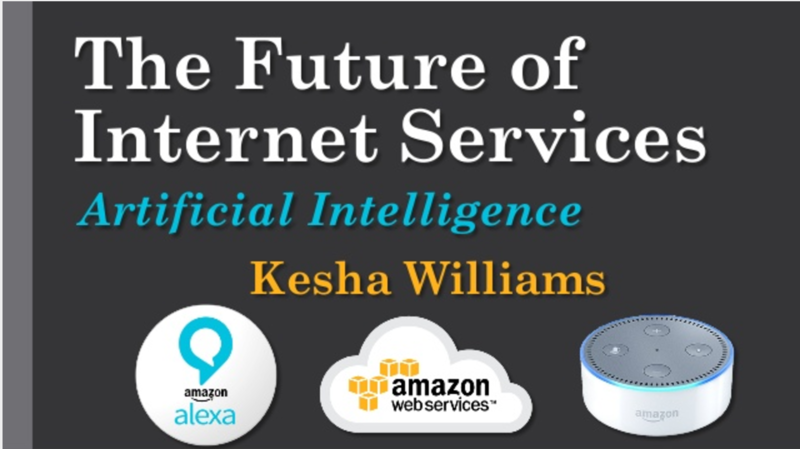 She is the Founder of Colors of STEM & the Inventor of SAM (a predictive policing machine learning algorithm inspired by Minority Report that predicts the likelihood of crime) & Live Plan Eat (an Amazon Alexa skill that takes the stress out of meal planning); Kesha has spoken about SAM on stages across the world and her Live Plan Eat skill has won awards in competitions hosted by Amazon and Devpost. 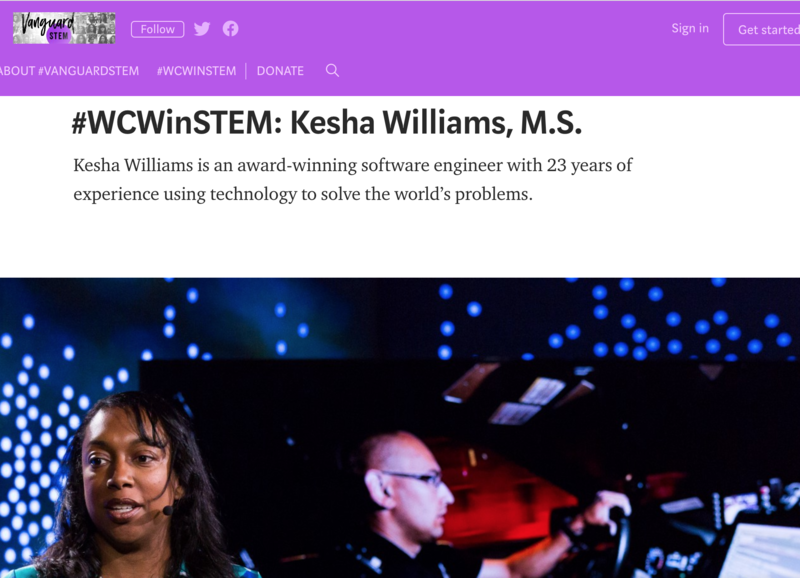 Kesha is the chapter director for Technovation Georgia; winner of the 2017 Ada Lovelace Award in the Computer Engineer category; a mentor with the New York Academy of Sciences; winner of a coveted spot in TED's Spotlight Presentation Academy; a United Nations volunteer; a Google Women Techmaker; and an Anita Borg Institute Syster. 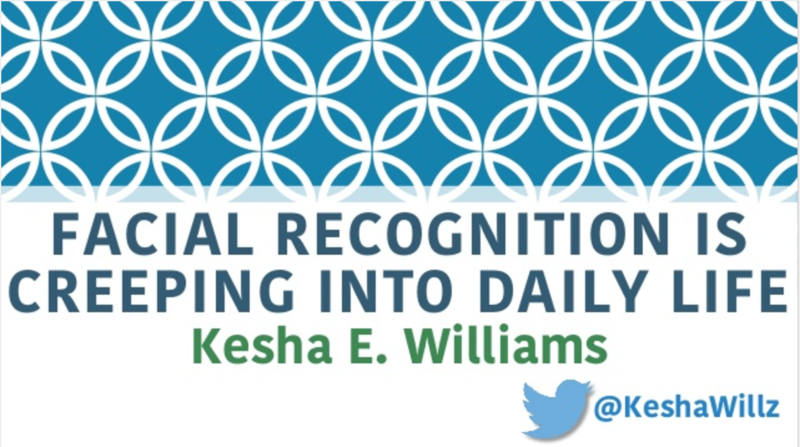 Hi, my name is Kesha (pronounced 'Key-Sha') — I am passionate about emerging technology, innovation, and mentoring; and empowering women, youth, and underrepresented groups of people in these spaces. Colors of STEM is an online social & professional networking platform that seeks to reduce the gender gap in STEM with the overall goal to give girls & young women of all colors in the rainbow role models in STEM by telling the colorful & inspiring stories of STEM women worldwide. 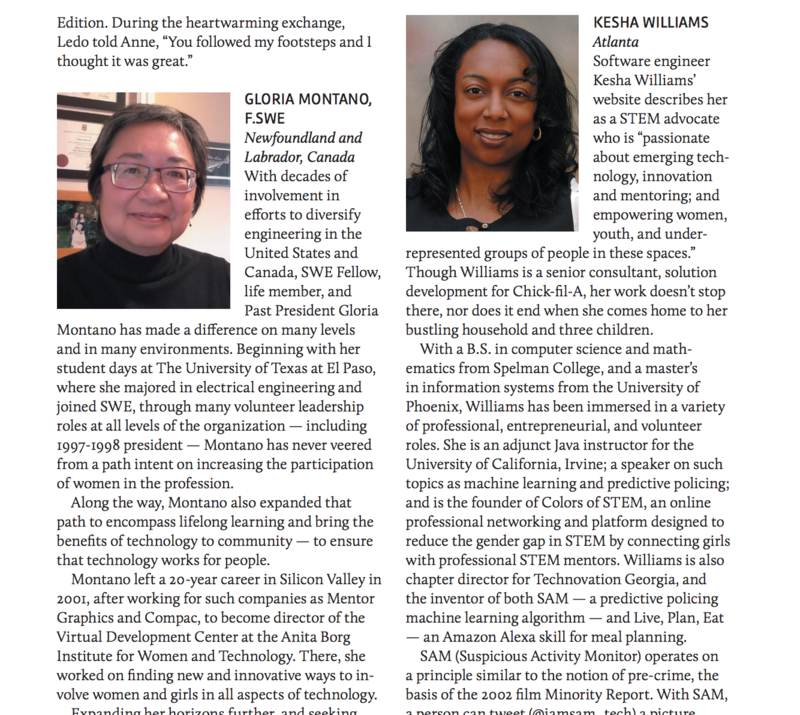 Colors of STEM was featured in the article, "Looking at the World Through Colorful Glasses" by Women in STEM Australia. There is also a supportive Slack community. SAM is a machine learning program that predicts the likelihood of crime given a set of circumstances. Anyone can interact with SAM via Twitter by tweeting him a picture of a suspicious person in the act. SAM analyzes the photo using Computer Vision and then his Machine Learning brain uses historical crime records to predict the likelihood of crime. He responds to the tweet with the results of his analysis. 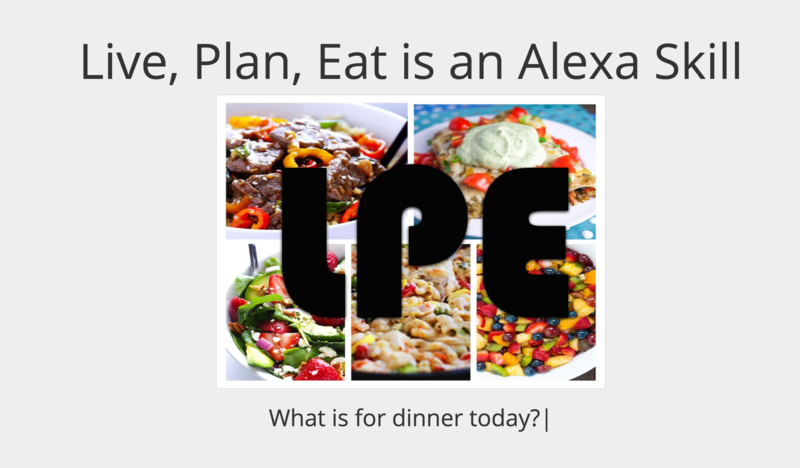 The Alexa Live, Plan, Eat skill uses Artificial Intelligence (AI) and the Amazon Echo device to take the stress out of meal planning. Don't know what to cook? Just ask Alexa for meal ideas. Want to plan your weekly menu in advance? Just ask Alexa to save a menu item to your meal plan for today, tomorrow, or a specific date. Coming soon, you will even be able to view your weekly meal plan on an interactive calendar on the Live, Plan, Eat website. Code in VR is a WebVR application that allows application developers to quickly come up to speed on an existing code base by exploring source code in a Virtual Reality (VR) world. Developers are able to "fly" through source code and quickly visualize the dependencies that exist between components. Any developer will tell you that being able to quickly navigate dependencies saves a vast amount of time when coming up to speed. This tool is a must have for developers. I am a full-stack web developer and college professor; experienced in Web Development, System Architecture, UI & UX, Responsive Design, Web Services, API Development, Amazon Web Services (AWS), & Teaching & Instruction. Need help with a project? Fill out the contact form. 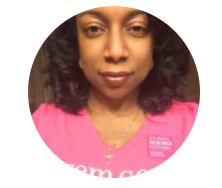 I am experienced in mentoring kids and young adults in technology and computer programming. I provide hourly tutoring in Java programming, teach online programming courses with the University of California, Irvine, and host free Hour of Code sessions for kids at the Fayette County Public Library. 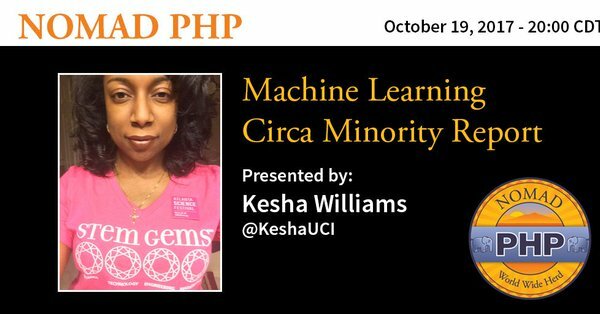 I speak on a variety of topics: Artificial Intelligence (AI), Computer Vision & Facial Recognition, Machine Learning & Predictive Policing, Internet of Things (IoT), Augmented & Virtual Reality, Women's Issues & Empowerment, Diversity & Inclusion, and youth in STEM. Let's Connect. Meetup. Grow. Share. 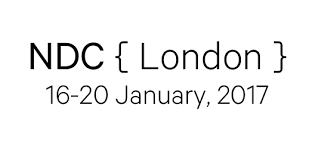 At My Next Talk! 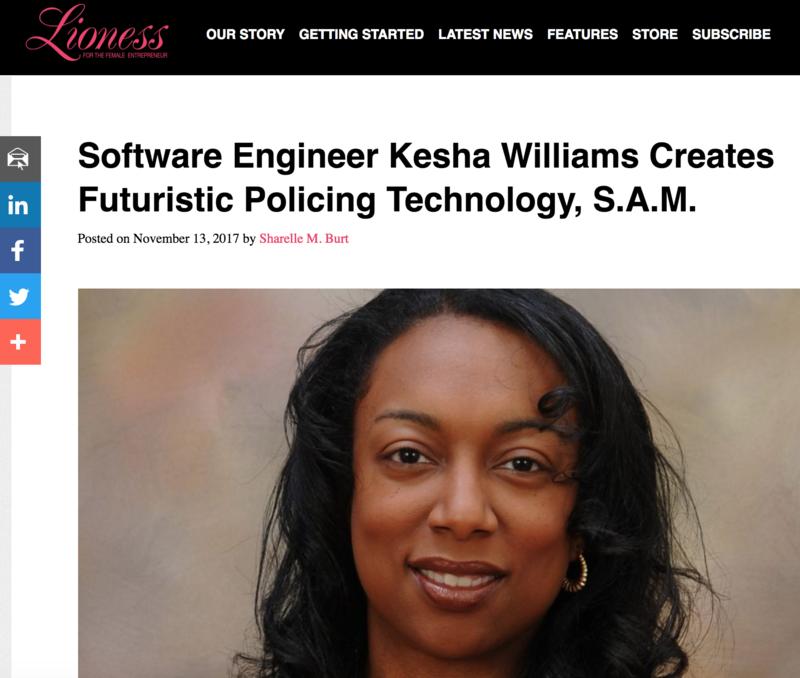 Software Engineer Kesha Williams Creates Futuristic Policing Technology, S.A.M. Let's Connect. Innovate. Create. Build. Mentor. Grow. Together! Follow me: @KeshaWillz, and let's get social. 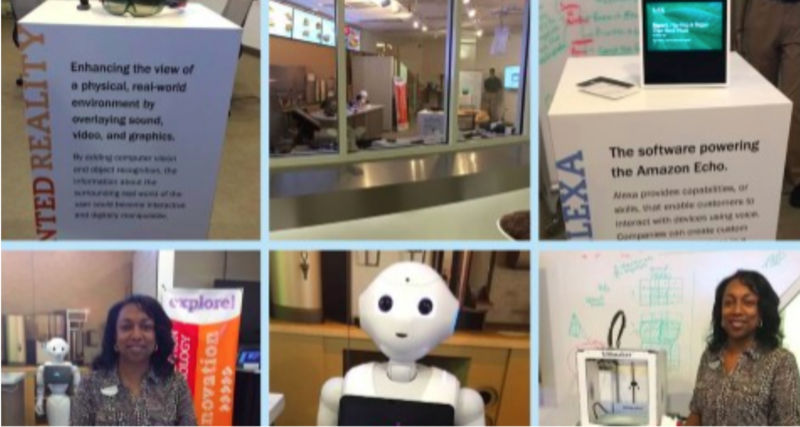 I am a full-stack web developer and innovator that enjoys working with emerging technologies like Artificial Intelligence, Machine Learning, Augmented & Virtual Reality, Internet of Things (IoT), and Facial Recognition. This talk was delivered at Connect.Tech. 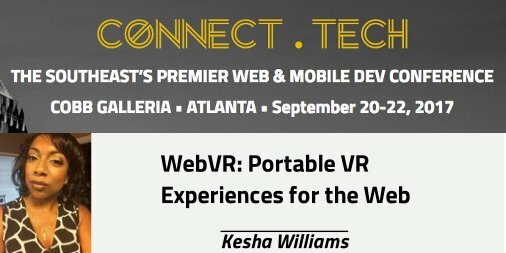 WebVR is the future of the Internet. Imagine your flat 2D website being transformed into a 3D interactive version of its former self. 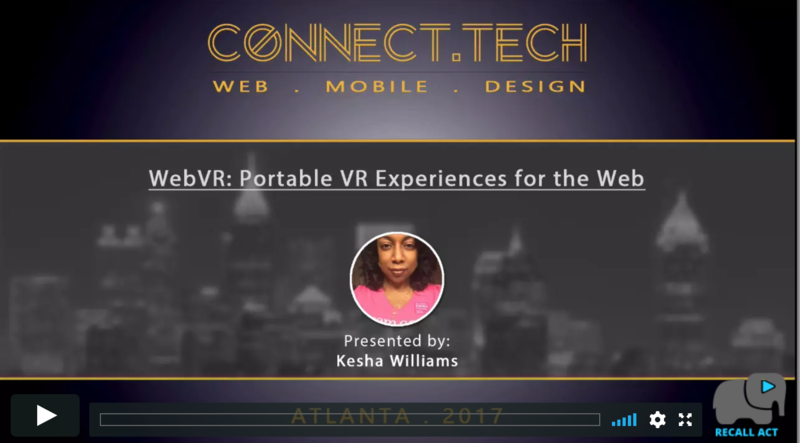 This talk introduces WebVR, covers the capabilities exposed to modern day web browsers through the WebVR API, and highlights UI/UX design considerations when transitioning to this new paradigm. 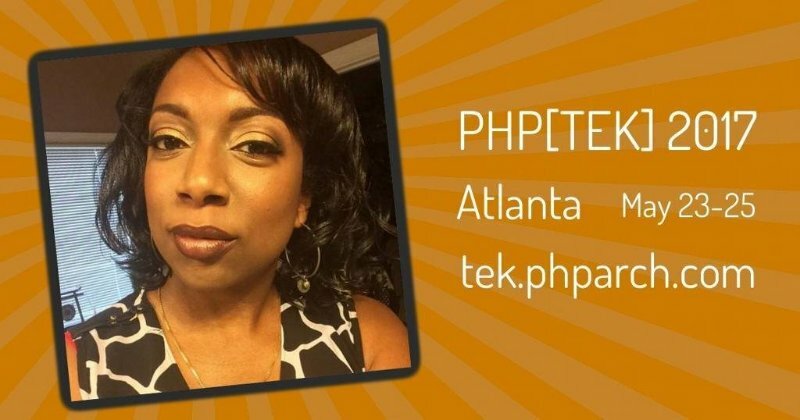 This talk was delivered at PHP[TEK] 2017 and on the TED stage in NYC. Minority Report was a 2002 American science fiction film based in 2054 where police officers apprehended criminals based on predictions and foreknowledge. We are not in 2054 but fast-forward to 2017, we are now closer than ever before to the world imagined in Minority Report because of Machine Learning (ML). ML is a type of Artificial Intelligence (AI) that provides computers with the ability to learn without being explicitly programmed. For all intents and purposes, ML is foreknowledge that can be applied across several disciplines in order to answer questions and make predictions. One such discipline, predictive policing, uses ML to predict the likelihood of crime. This talk introduces ML through a predictive policing program called SAM (Suspicious Activity Monitor). 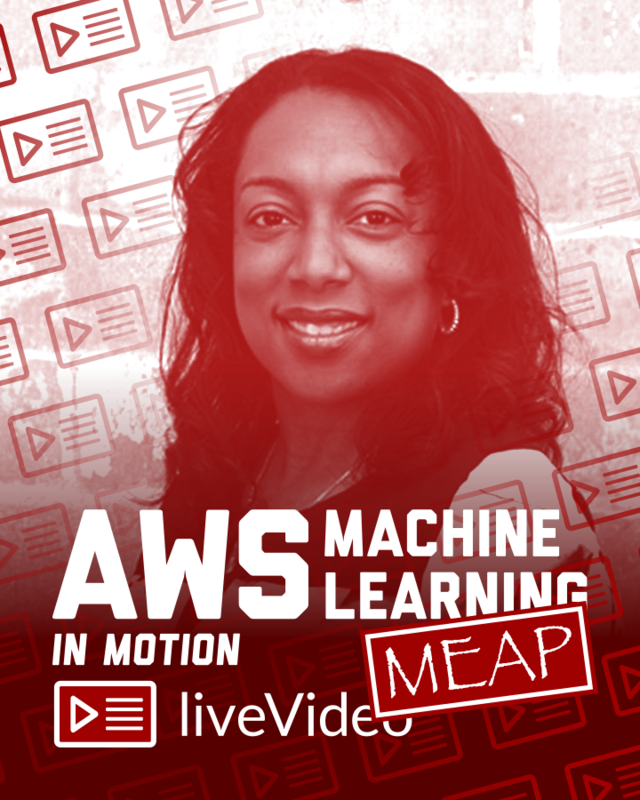 During this talk, the "secrets" and technologies behind SAM are uncovered and attendees walk away with the necessary tools and understanding to incorporate ML into their own applications. 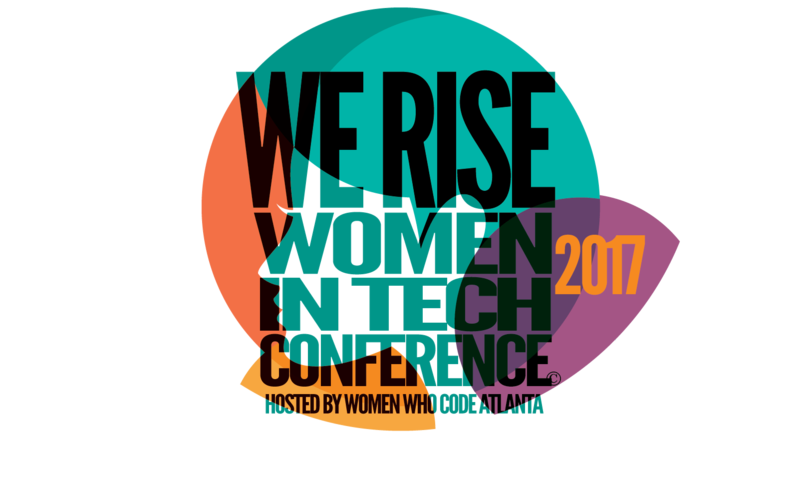 This talk was delivered at the Women WE Rise Technical Conference. The "Live Plan Eat" Alexa skill is used as the case study. Hands-free is the future of Internet services due to the Artificial Intelligence (AI) discipline of natural language processing, which parses grammar and syntax. Amazon Alexa is leading the charge to a hands-free and screen future and will soon be able to recognize your emotions. 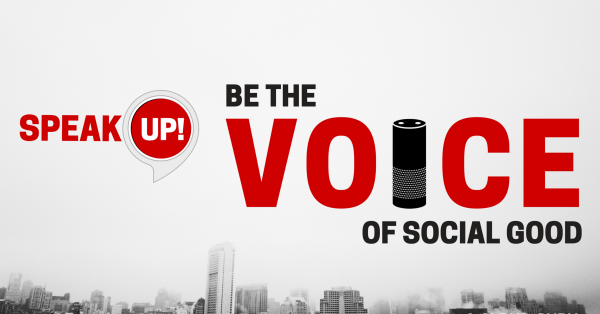 Amazon initially launched the Echo, with relatively low fanfare in 2014; however, fast forward to 2017, the device is a sure fire hit and has caused competitors to take notice. The device seems to realize the promise of voice as a more natural and frictionless way to interact with technology bringing the hands-free future to present day. During this talk, learn how to interact with Amazon Alexa through the Echo device and how to teach this intelligence to become smarter and to naturally learn and grow. 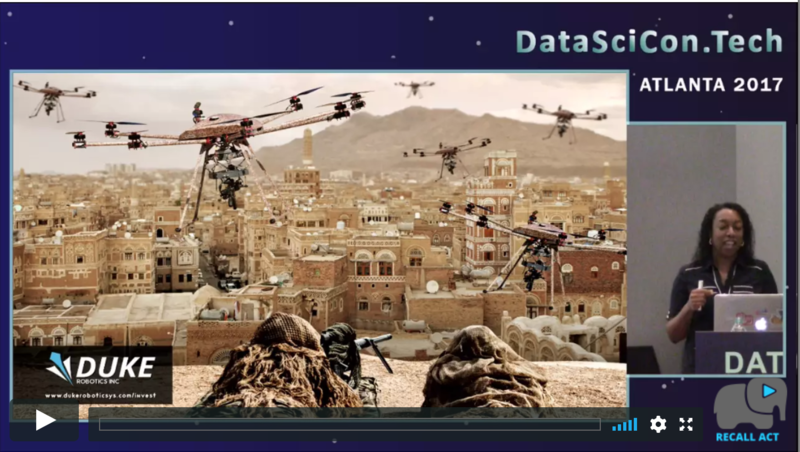 This talk was delivered at DataSciCon.Tech. Machine Learning (ML) is a type of Artificial Intelligence (AI) that provides computers with the ability to learn and make predictions. 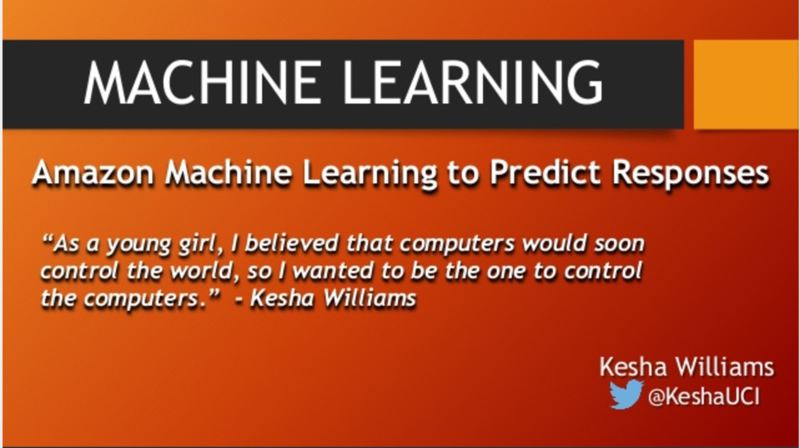 Machine Learning can be applied across several disciplines in order to make predictions. One such disciple, Predictive Policing, uses Machine Learning to predict the likelihood of crime. This talk introduces S. A. M. (Suspicious Activity Monitor), a Predictive Policing, Machine Learning program, that predicts crime based on a given set of circumstances. 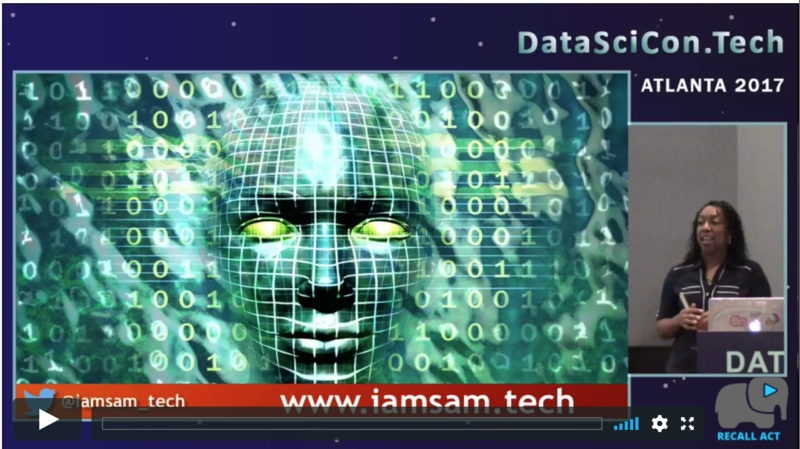 The "secrets" and technologies to bringing a Machine Learning program, like S. A. M., to life are explained and demonstrated during this talk. 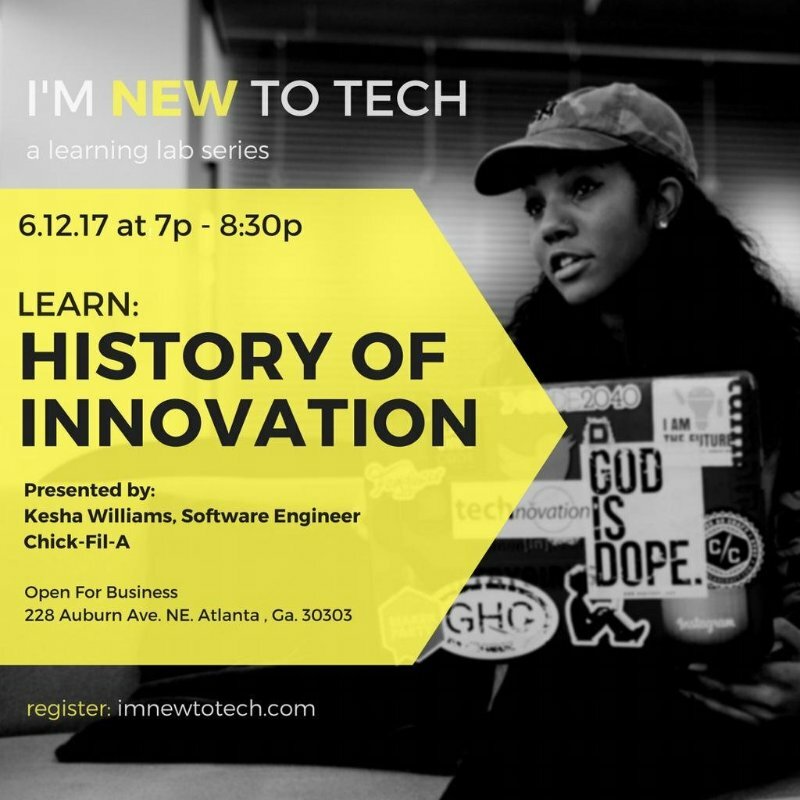 This talk was delivered as a part of the "I'm New to Tech" Learning Lab series on the Blossom TV Network. Augmented Reality (AR) is the emerging technology behind the Pokémon Go game craze. But, innovation has a long history. 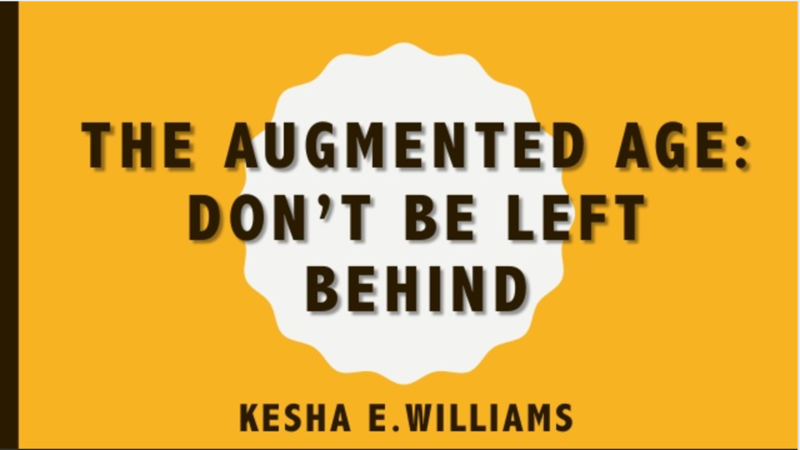 Through research and experience, Kesha noticed AR's potential to change the way we interact with information, media, each other, and the world. In fact, AR is ushering in a new age coined the Augmented Age. 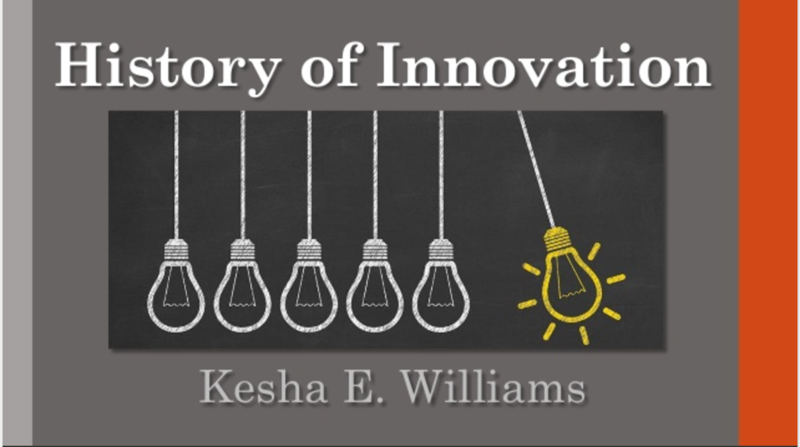 In order to understand how we got here, Kesha's talk presents the progression of the ages from the space age to this age. This event is for you if you want to learn the history of technology and how it's evolution foreshadows the future. 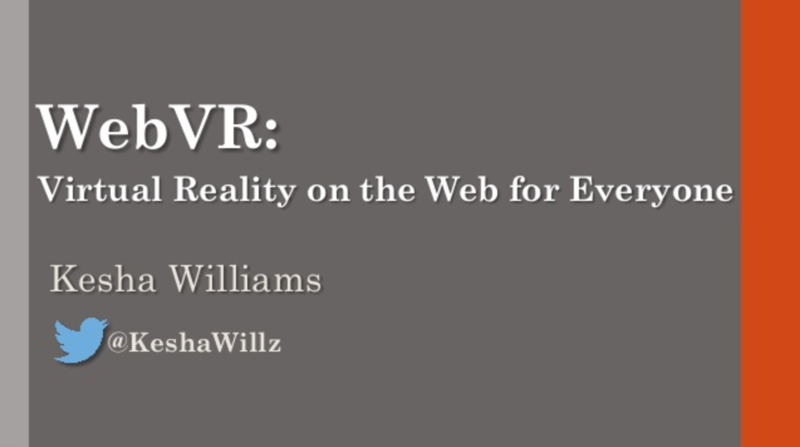 This talk is also for you, if you're just curious about tech! 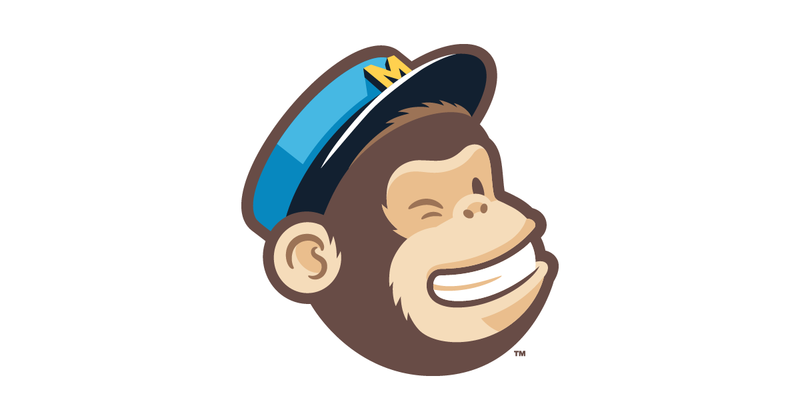 This talk was delivered at the MailChimp corporate headquarters during Coffee Hour. What is the next big thing? What is the next wave of technology that will change life as we know it forever? There is not one piece of technology alone that will change life forever but a combination of emerging technologies like Augmented Reality, Computer Vision, and Machine Learning working together to usher in the Augmented Age. The Augmented Age has the potential to change the way we interact with information, media, each other, and the world. In the Augmented Age, human reality is tweaked with by computers, humans and machines work side-by-side, and humans are augmented with machines. Attend this talk to learn more about the Augmented Age and what advances in technology will mean for your life, one year, five years, and even ten years from now. This talk was delivered at Scenic City Summit technical conference. Facial recognition is everywhere from Facebook to security, gaming, stores, airports, etc. and its use is only growing. Facial recognition is popular because face images exist of almost everyone. You've got driver's license photos, identity badges from wherever you work, library cards, warehouse club cards, social media, and the list goes on. The FBI has said that by 2016, its database will include at least 4.3 million "civil images" — those taken for non-criminal purposes. 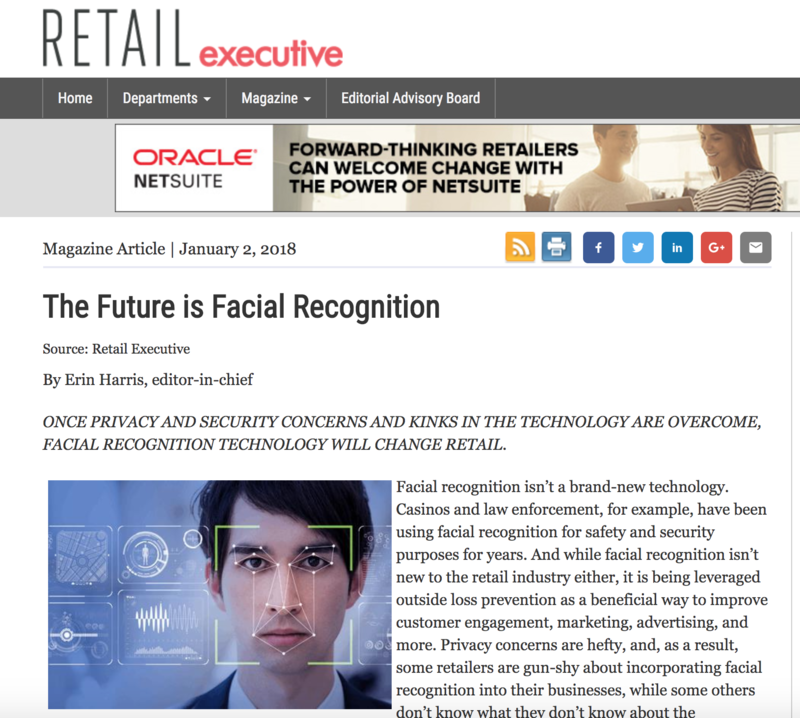 With the advent of several facial recognition APIs and the innovation leader, Amazon, throwing its hat in the ring with Amazon Rekognize, the technology will become even more common place than it is today. Attend this talk to learn about advances in facial recognition and what it means for your life 1 year, 5 year, and even 10 years from now. After the talk, take a peek behind the scenes at an application that uses facial recognition. This talk was delivered at a Women In Technology (WIT) meetup. We all hear that as the demand for STEM skill sets grow, a shortage of STEM candidates has emerged. 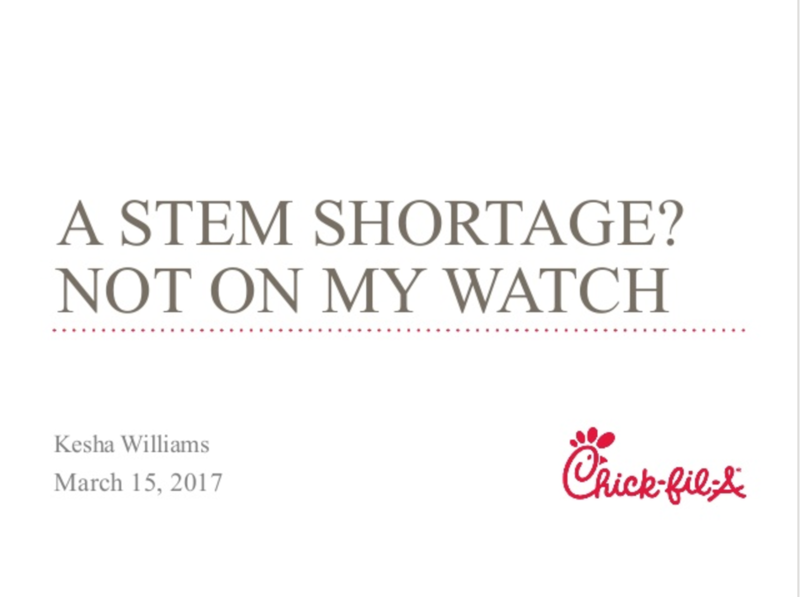 The shortage is even more prevalent in technology (i.e., the T in STEM). It is apparent that U. S. Computer Science education fails to keep up with demand. Women make up 47% of the workforce but only 24% of STEM jobs belong to women. It doesn't take a Rocket Scientist to figure out that we can solve the STEM shortage by closing the gender gap. 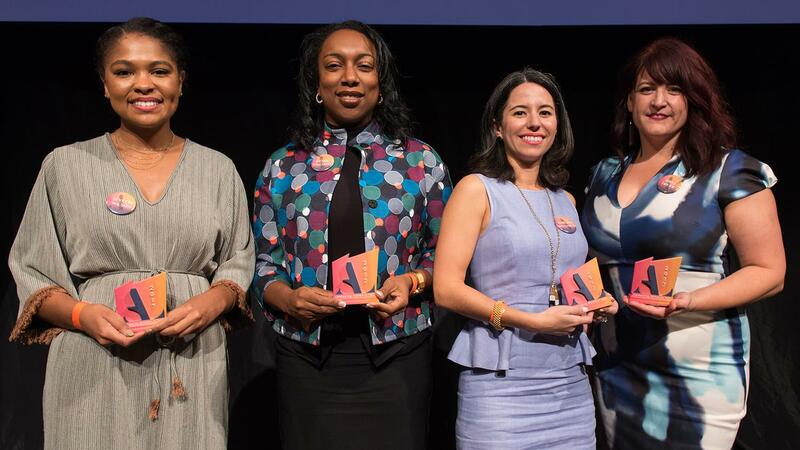 Hear more about the proactive things we can do to get more women involved in technology and combat the STEM shortage. This talk was delivered at Hollis STEM Academy during Career Motiviation Week. 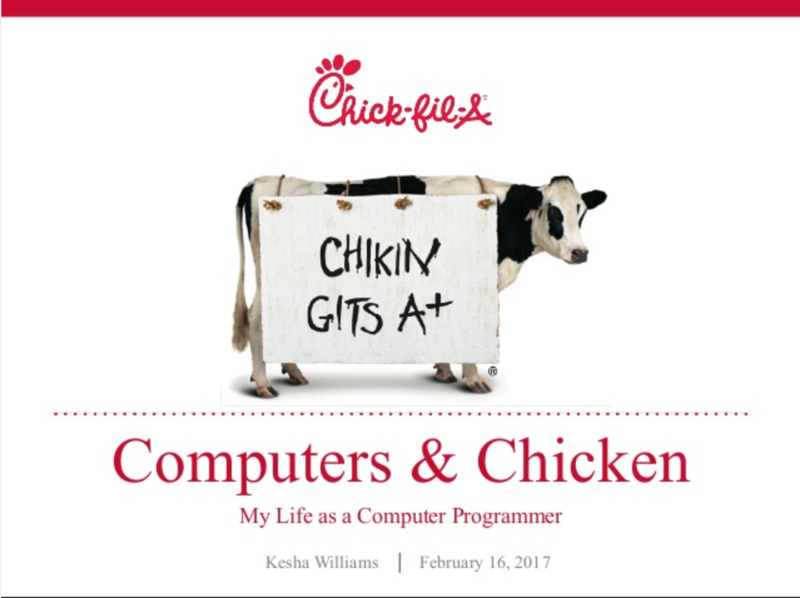 This talk introduces young kids to technology and computer programming concepts. When we expose kids to technology early on, they grown up knowing what's possible. This liveVideo course was developed for Manning Publications. AWS offers a suite of tools perfect for training and deploying your own ML models. 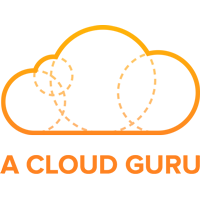 Better yet, it comes with all the benefits developers love about AWS, with helpful support at your fingertips, security for every step, and the ability to pay for just what you need! It's perfect for developers who want to get the job done with minimal fuss. This is a free course that introduces the steps required to build an Augmented Reality application using Unity. This tutorial is for technology professionals wanting a quick introduction to building Augmented Reality (AR) applications using Unity3D and Vuforia. In this tutorial, a page from the National Geographic November 2016 issue, Guide To The Night Sky, is brought to life. An introduction to Java programming. This is a free course that introduces the basics of Java 8. This course introduces the Java programming language, which was developed in 1991 by James Gosling of Sun Microsystems. Fast-forward to 2017 and Java is now owned by Oracle and is considered to be the #1 programming language based on the TIOBE Index. Java is great for beginning programmers as it satisfies today’s need for early instruction in an object-oriented language, while avoiding the complexities of other object-oriented languages. Java provides several benefits over other modern-day programming languages, such as an easy to learn syntax, platform independence, automatic garbage collection, exception handling, standard libraries, multi-threading, etc. If you do not recognize these terms, do not worry! We will cover these and a whole lot more during this course. This is a course I developed for the University of California, Irvine. Why reinvent the wheel? Learn how to use design patterns to jump-start your programming solution! Design patterns are descriptions of general solutions to frequently occurring design problems encountered in many projects. Software developers can adapt a design pattern to fit a project on which they are working thereby saving many hours of development time. This course explores the 23 design patterns introduced by Gamma, Helm, Johnson, and Vlissides in their noteworthy book, Design Patterns: Elements of Reusable Object-Oriented Software. You'll learn about design patterns in a Java context and focus on developing concise descriptions of objects, classes and other data needed to fully specify a software solution starting with a design pattern. Java is an excellent choice for those new to programming, wishing to enhance their current skillset or change their career. The aim of this course is to provide students with the knowledge and competencies to be able to write and design sophisticated professional programs using Java through extensive hands-on exercises. Included are core language concepts including fundamental data types, flow control, and standard function libraries. The course emphasizes object-oriented programming and modular design to support distributed development environments. Included are the design of classes and objects inheritance and polymorphism, and file I/O. The course also includes coverage of the Java Collections API, debugging, exceptions, and the Eclipse IDE. Optional modules throughout the course enforce basic concepts for those who are new to programming. Expand your knowledge of Java and learn about several of the advanced features available in the Java programming environment. This course focuses on the development of advanced graphical user interfaces (GUIs) using JavaFX, multithreading and concurrency, Generics, basics of databases and Java Database Connectivity (JDBC), Servlets, Java Server Faces (JSFs), networking, exception handling, debugging, and the Eclipse for Java Developers Integrated Development Environment (IDE). Students have an opportunity to practice implementing these and other Java features in this hands-on course. Expand your knowledge of Java and learn about several of the advanced features available in the Java programming environment. This course focuses on the development of advanced graphical user interfaces (GUIs) using JavaFX, multithreading and concurrency, Generics, basics of databases and Java Database Connectivity (JDBC), Servlets, Java Server Faces (JSFs), networking, exception handling, debugging, and the Eclipse for Java Developers Integrated Development Environment (IDE). Students have an opportunity to practice implementing these and other Java features in this hands-on course. Learn how to develop better, more complex software by applying good analysis and design methodologies. You'll learn how to approach software development systematically and how standardized notation such as the Unified Modeling Language (UML) allows you to map out the functionality of an application before writing any code. You'll also learn good practices for defining classes and methods so that your applications run efficiently and are easier to maintain. Anyone using object-oriented programming language including C+ +, Java, VB.NET, or C# can benefit from this course. This article was published on Medium. “As if you don’t already have enough to do”, is a phrase I often hear when I tell people about the different activities I’m involved in. They are right; being a mother of three active kids is enough to keep anyone busy and couple that with a full-time job, my hands are full. However, when your passion drives you, it’s hard to stop. As educators or students, we all know there are differences between an online and a traditional education. While online education offers convenience and enormous flexibility, there are inherit challenges present not faced by a traditional education. 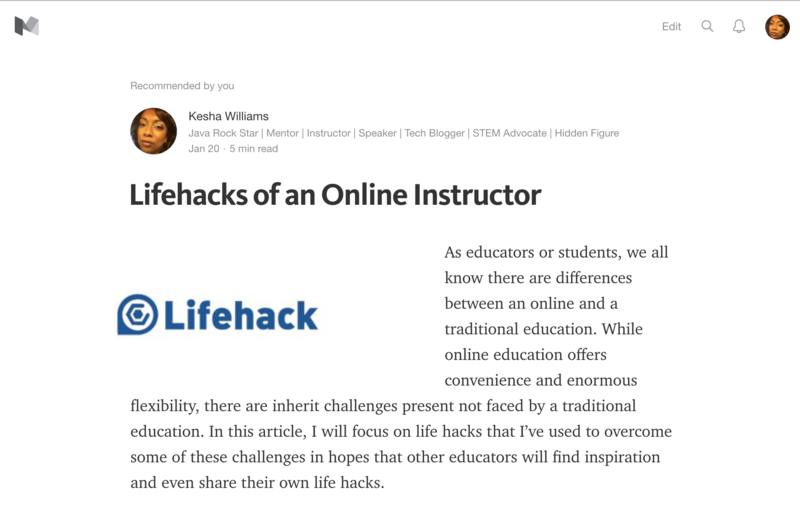 In this article, I will focus on life hacks that I’ve used to overcome some of these challenges in hopes that other educators will find inspiration and even share their own life hacks. Do you look at the world through rose-coloured glasses? When one looks at the world in this manner, things often appear better than they really are. Sometimes people are blinded to the truth of a situation because the situation does not directly impact them or someone they love. I do not fault anyone for this, as it is simply human nature, but for me, I have made a conscious decision to not look at the world through rose-coloured glasses. I tossed out my rose-coloured glasses a long time ago, which put a small spark in me to inspire change that is now a blazing fire. This is an article about using the Wildfly Maven Plugin, a plugin developed by Red Hat that allows you to deploy, undeploy, and manage applications on a JBoss Wildfly Application Server. You will get a brief introduction about how to install and use the plugin to communicate with your JBoss Wildfly Application Server. 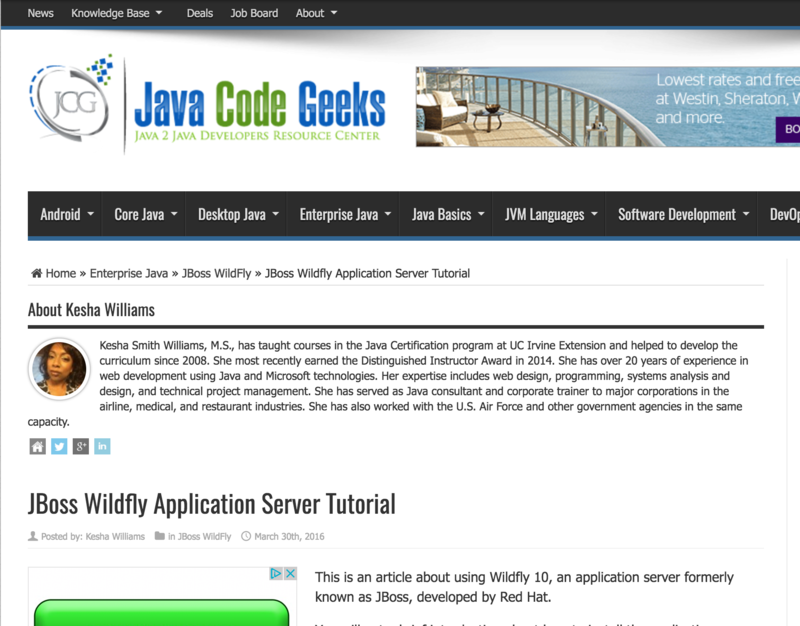 This is an article about using Wildfly 10, an application server formerly known as JBoss, developed by Red Hat. You will get a brief introduction about how to install the application server on OpenShift’s cloud platform and deploy an application via the Eclipse Integrated Development Environment (IDE). You will also learn about managing the application server. 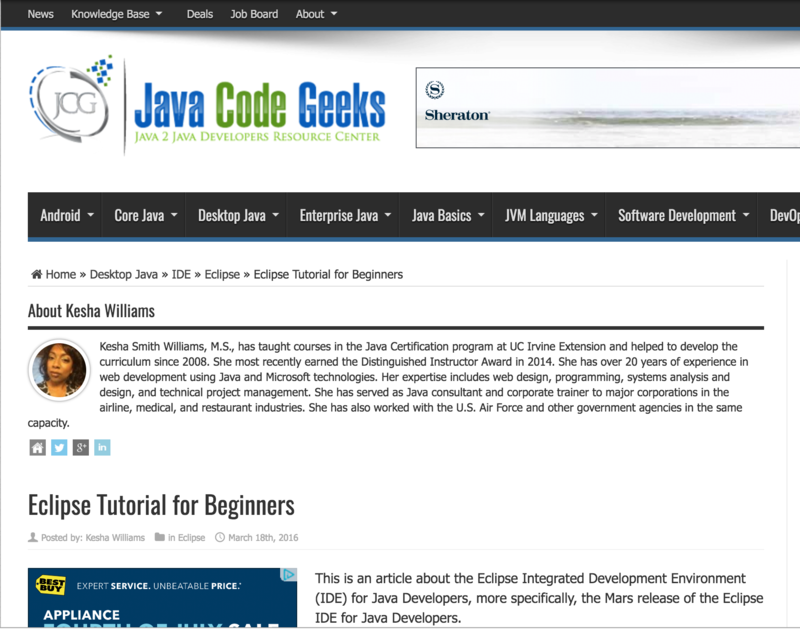 This is an article about the Eclipse Integrated Development Environment (IDE) for Java Developers, more specifically, the Mars release of the Eclipse IDE for Java Developers. You will get a brief introduction about how to download, install, and use the software. What advice would you give your 19 year old self? Tell us about your biggest failure. How did you overcome? Join us to make major strides in solving the STEM shortage and job gap by giving young girls and women of all colors under the rainbow role models in STEM. By telling our colorful and inspirational stories about our STEM journey to others, we can show what is possible. Let's inspire girls and women worldwide to launch STEM careers and show them anything is possible. Share your story today! The Alexa Live, Plan, Eat skill is taking the stress out of meal planning. Don't know what to cook? Just ask Alexa for meal ideas. Want to plan your weekly menu in advance? Just ask Alexa to save a menu item to your meal plan for today, tomorrow, or a specific date. Live Plan Eat currently supports Italian, Caribbean, Southwest, Greek, Indian, and Southern dishes, in the Dessert, Meal, Side, Drink, and Snack categories. You can add a dish for breakfast, lunch, dinner, or snack time. Coming soon, you will even be able to view your weekly meal plan on an interactive calendar on the Live Plan Eat website, http://www.liveplaneat.com. This Skill won First Certified (Alexa) Skill Published Award in the Amazon Alexa Skills Challenge by Devpost & Amazon. 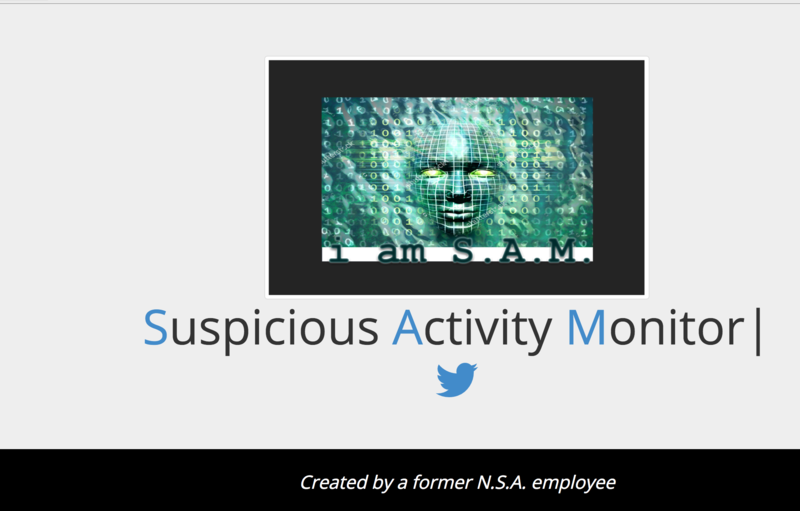 S. A. M. stands for Suspicious Activity Monitor. SAM is a machine learning program that predicts crime given a set of circumstances, such as, location, time of day, gender, age, surroundings, etc. Anyone can interact with SAM via Twitter, by simply tweeting him a tweet of a suspicious person in the act and also including the county and state with the tweet. SAM analyzes the photo using Computer Vision and then his Machine Learning brain uses several factors, including historical crime records, to predict the likelihood of crime. After SAM analyzes the data, he responds to the tweet with the results of his analysis. Women continue to face barriers in their participation in STEM (Science, Technology, Engineering, Math) fields because STEM fields are predominantly male. STEM Women seeks to close the gender gap by highlighting women doing great things in STEM and sharing their stories with the world. 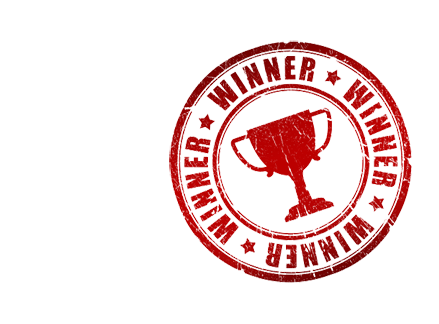 This Skill won 2nd place in A Cloud Guru's "Speak Up" Challenge. Alexa is making learning about the island of Jamaica fun and easy. 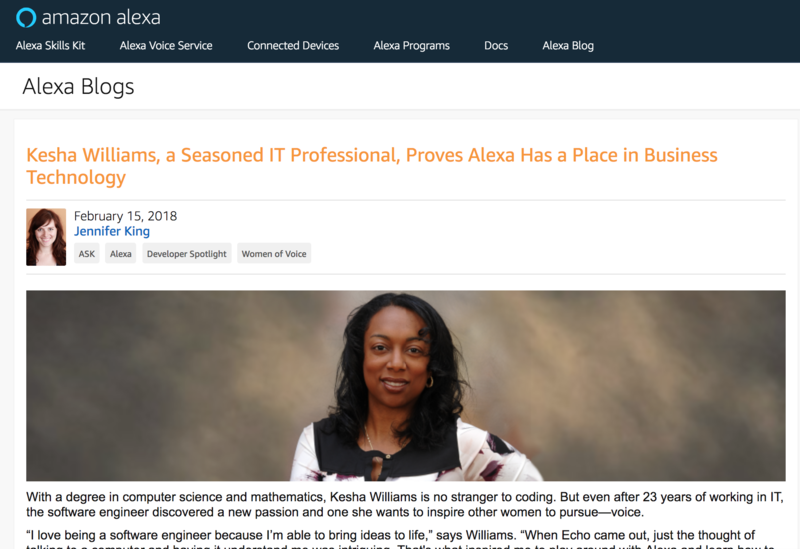 With the Speak Jamaican skill, Alexa will tell you many interesting and fun facts about Jamaica's weather, people, food, history, language, and music. Alexa can even teach you to speak Jamaican! Currently, Alexa can translate simple words like mother, father, brother, sister, man, woman, boy, girl, etc., and with new words being added daily, you will be speaking Jamaican in no time! 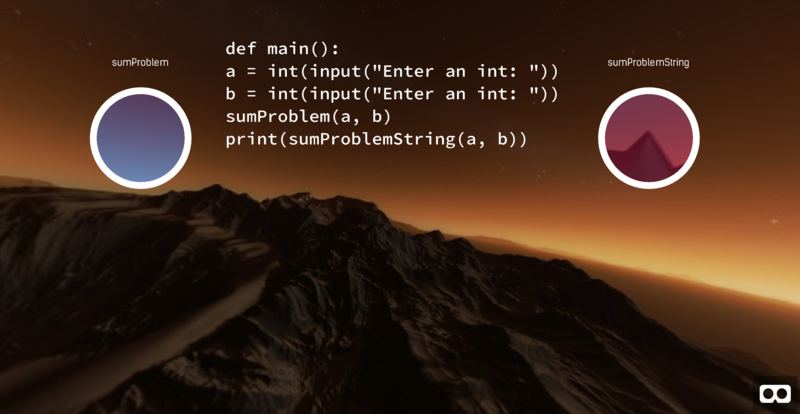 Code in VR is a WebVR application that allows application developers to quickly come up to speed on an existing code base by exploring source code in a Virtual Reality (VR) world. Developers are able to "fly" through source code and quickly visualize the dependencies that exist between components. When using this tool, developers will be up to speed in no time! I am a software engineer with over 20 years’ experience specializing in full stack web application development using Java and Amazon Web Services (AWS). I've trained and mentored thousands of software developers in the US, Europe, and Asia while teaching Java at the university level. 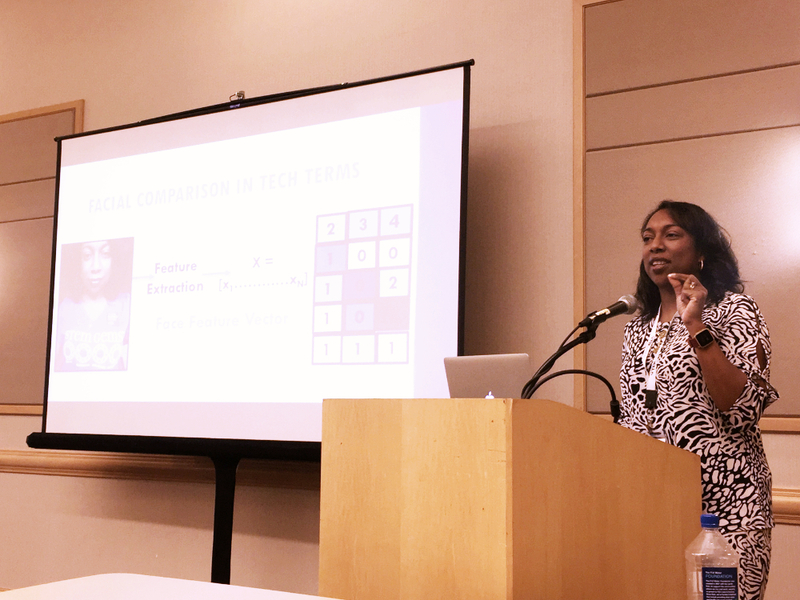 In my spare time, I lead the Georgia chapter of Technovation, speak at technical conferences across the country, serve as a mentor with the New York Academy of Sciences, and conduct "Hour of Code" workshops for children at my local library. Architect, design, and develop full-stack web applications using AngularJS, Twitter Bootstrap, Java 8, Spring Boot, Spring MVC, Spring Data JPA, Hibernate/ORM, Spring Security, and JUnit. 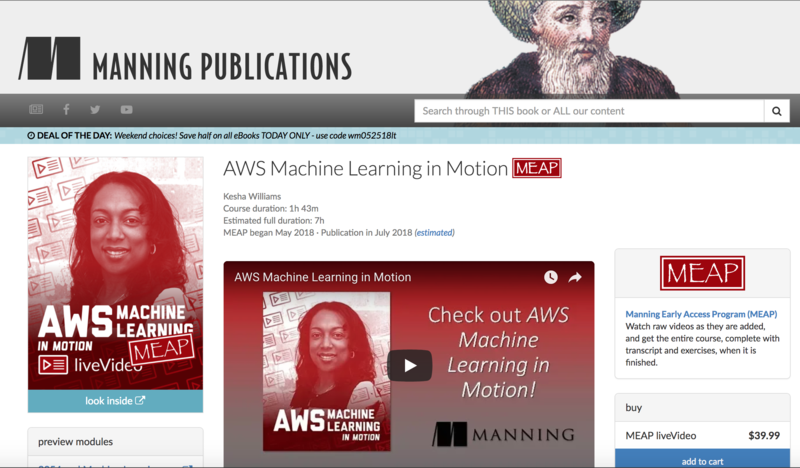 I am the author of "AWS Machine Learning in Motion". I am an editor for the Java section of InfoQ. I contribute news on all aspects of Java, the JVM and related ecosystem. Interfaced to legacy system using Web Services, XML Beans, Message Driven Beans (MDB), JMS, and MQ Series queue technology. Migrated C/CGI code to JSP, Servlets, and Web Services using MVC design pattern. Coded the backend data layer using Java Tuxedo Web Services, ObjectMaker, and XML in the Construction phase. 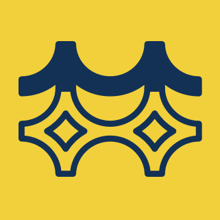 Redesigned booking engine to use Struts Actions, Form Beans, and Tag Libraries. Acted as first level production support for booking application via duty pager. Developed technical estimates in Microsoft Project and communicated project status and needs to upper management. Developed web applications using Active Server Pages (ASP), VB Script, HTML, Active X Controls, Adobe Acrobat Pro, and Microsoft Access. Travel to local and regional offices to mentor and train employees in the areas of C, C++, Java, and HTML. 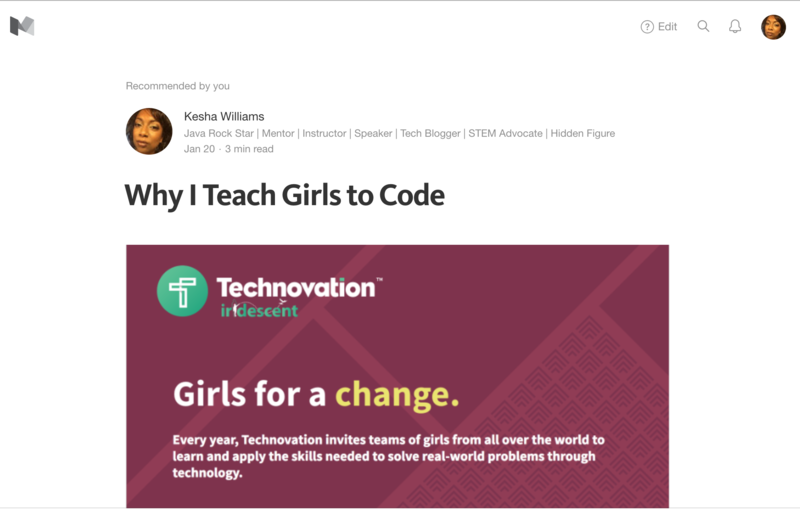 Founded, created & built online social & professional networking platform to reduce the gender gap in STEM by connecting girls with professional STEM mentors. Identify & pair young women with professional STEM role models. Interview mentors during the Colorful Talks webinar to broaden the reach and influence of STEM mentors. Development of web applications using HTML5, CSS3, AngularJS, Twitter Bootstrap, SpringBoot, and Java; Applications deployed to AWS. Management of staff (e.g., project managers, business analysts, and developers) and contract resources. Assigning and monitoring work tasks while team building. Proven experience teaching (e.g., University of California & Georgia State University); Java I, Java II, Design Patterns, Object-Oriented Analysis & Design, Video Game Design. Proven experience and understanding of website structure, design, and functionality. Demonstrated knowledge creating wireframes and prototyping. Creation of project plans, securing resources, tracking & reporting status, managing budget, paying invoices, identifying & removing roadblocks. Teaching & inspiring the younger generation in the areas of computer science & programming.